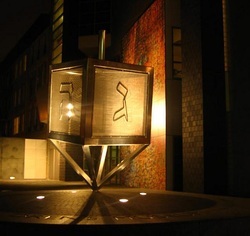 Congregation Mishkan Menachem was established in 1995. After growing out of our place on Crown Street we moved to a more spacious and accommodating space in the JCM. There is a kids minyan every Shabbos, and the shul is a comfortable place for your family to Daven. There is no daily Minyan, only minyanim on Shabbos and Yom Tov. 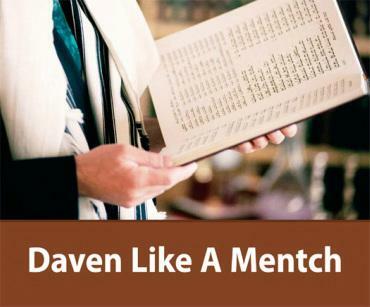 During Tishrei we have a great minyan where you can "Daven like a Mentsch". Shabbos morning shiur 8;45 am at the JCM arranged by Yagdil Torah with dynamic speakers like R' Schochet, R' Y. Paltiel, R' YY Jacobson etc.